The Office of Former President John Dramani Mahama has noted another false news in which President Akufo Addo’s ventriloquist, Kwame Baffoe (Abronye DC), is caught lying that the former President has rented an apartment for one Joyce Mensah in Germany. For emphasis, this news is false and must be treated with utmost contempt. 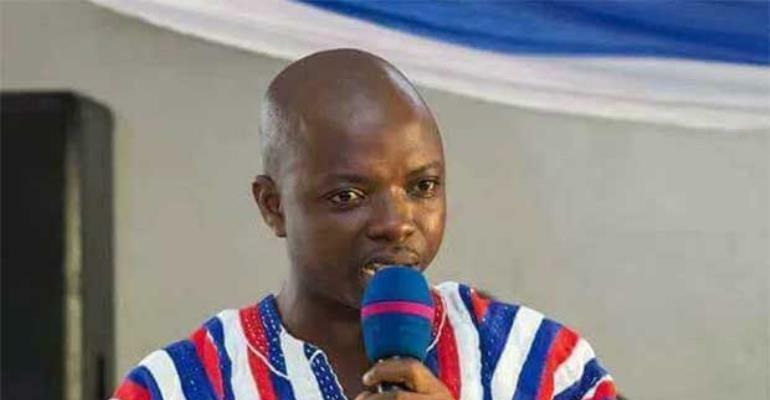 We note that Mr. Baffoe (Abronye DC), has become a conduit through which the NPP churns out the most outrageous lies and propaganda against the person of the Former President. It is a sad testimony, that a serial fibster such as Kwame Baffoe occupies a position of trust such as a Regional Vice Chairman of the ruling party. Such persons debase our political system and are responsible for the continued erosion of public credibility in our democratic dispensation. It is time President Akufo-Addo calls his propaganda side kick - Abronye DC to order as he continues to subject his party and government to further embarrassment.